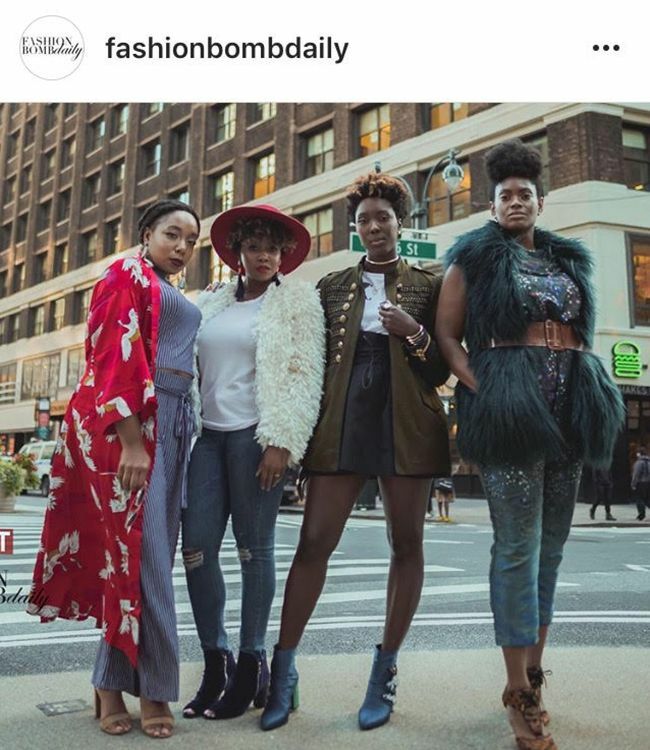 When was the last time you attended a fashion show where real women were celebrated? Society’s idea of beautiful is straight and narrow, there aren’t many curves or kinks represented for the everyday girl. Thankfully many people are working to create change and showcase the many facets of beauty and all it entails. 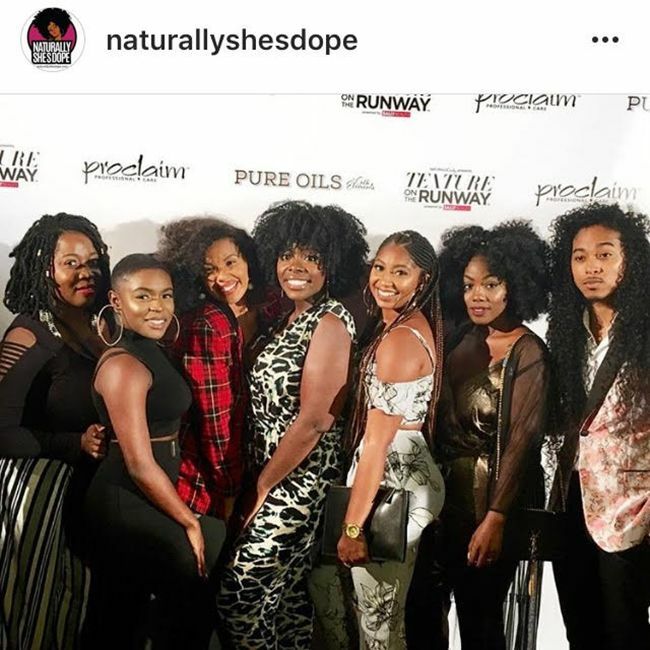 Naturallycurly Co-Founder, Michelle Breyer, was inspired to create Texture on The Runway because when she was a journalist covering Fashion Week, she immediately noticed the lack of diversity on the runway, especially when it came to hair she rarely saw a curl or kink in sight. 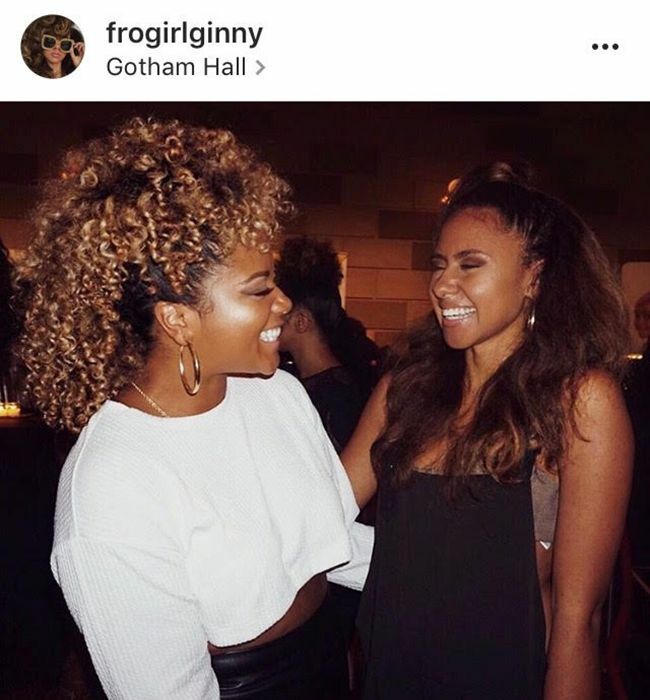 Being that she’s a curly girl she wanted to help change the narrative and has been working diligently to create an inclusive space for curls, coils and waves to be celebrated and spotlighted just as the fashion is. We want texture to be celebrated and to be seen as something that doesn’t need to be fixed ... something that is fashionable and beautiful. 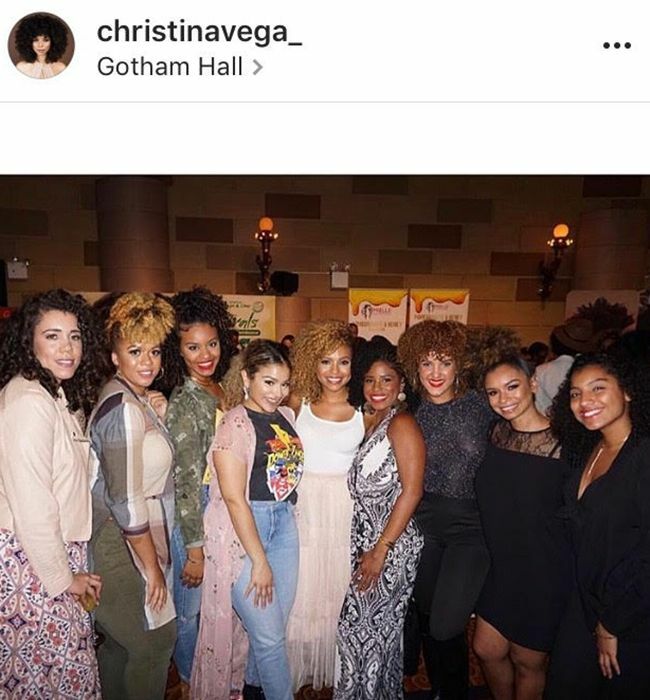 From the models to attendees, the proof is in the puff that representation matters. 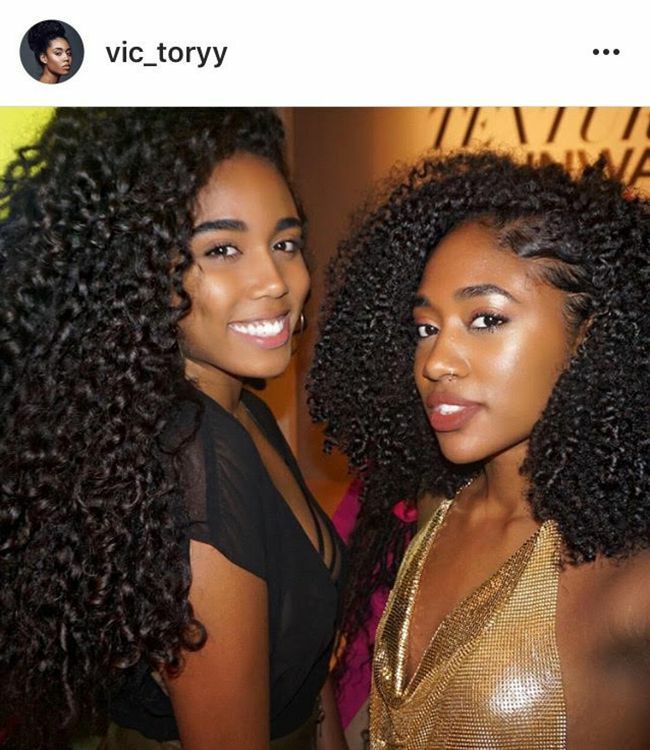 This year over 700 people gathered at TOTR to embrace, exemplify and celebrate all the forms of textured hair. In case you missed it, you can relive all the BEST Texture on the Runway 2017 moments below! 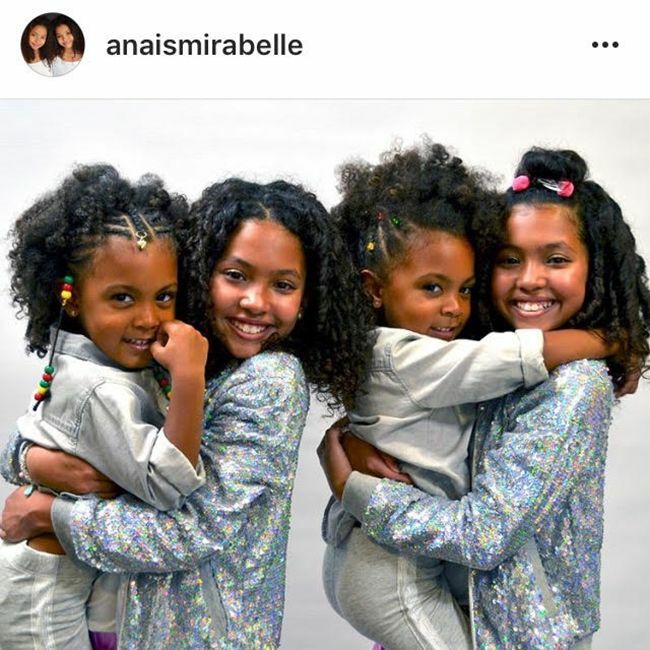 These beauties The McClure Twins and The Lee Twins stole our hearts without a doubt! 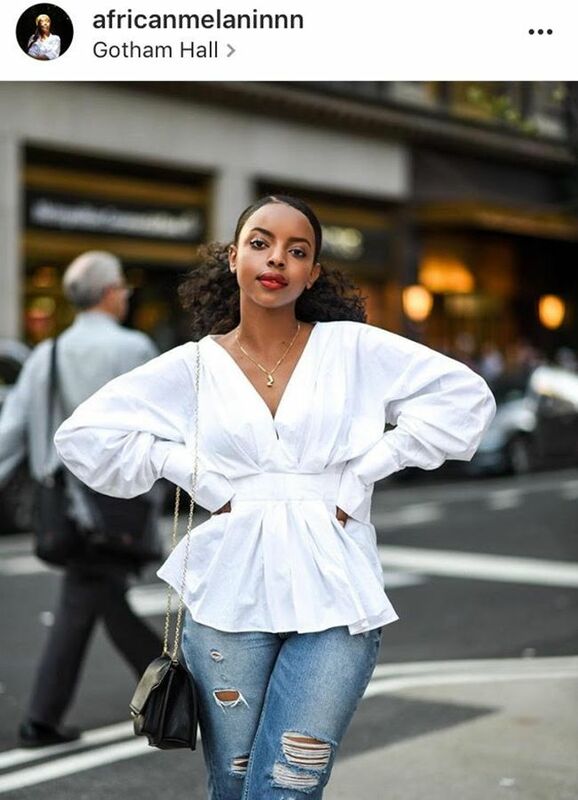 Anyone else here for the fabulous street style during NYFW? 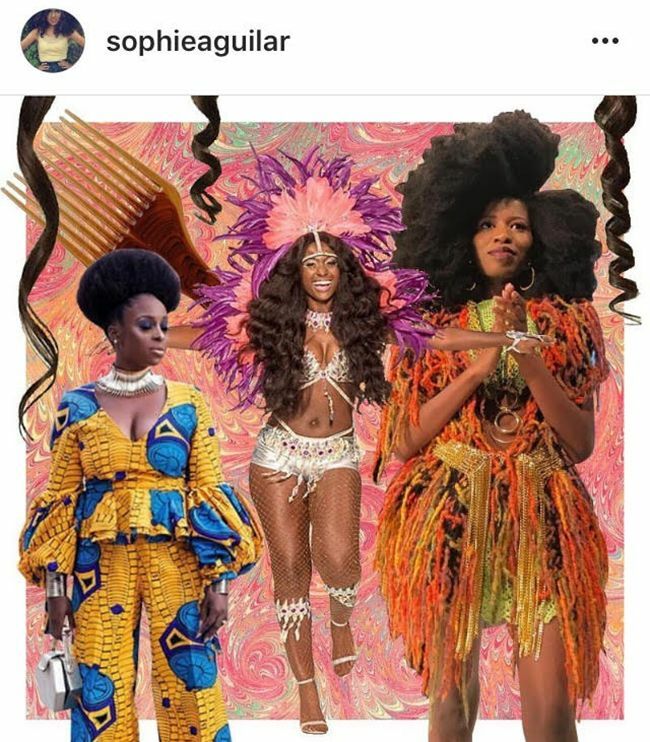 From curls, locs and braids texture was celebrated in every form. 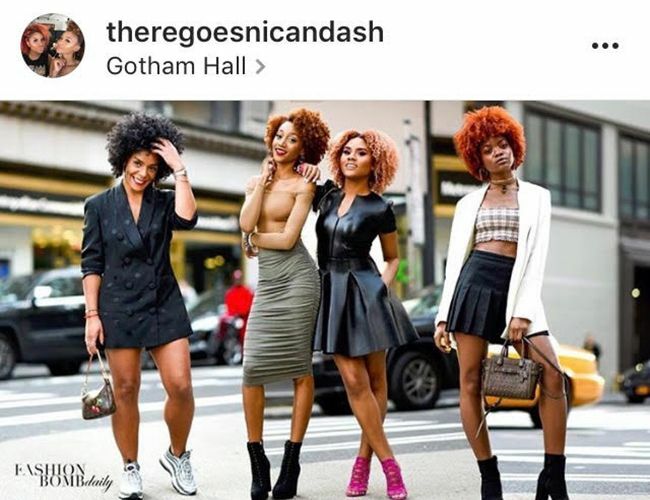 These beauties have us Fall ready and came to slay! When you see your IG crushes IRL, snap a selfie. 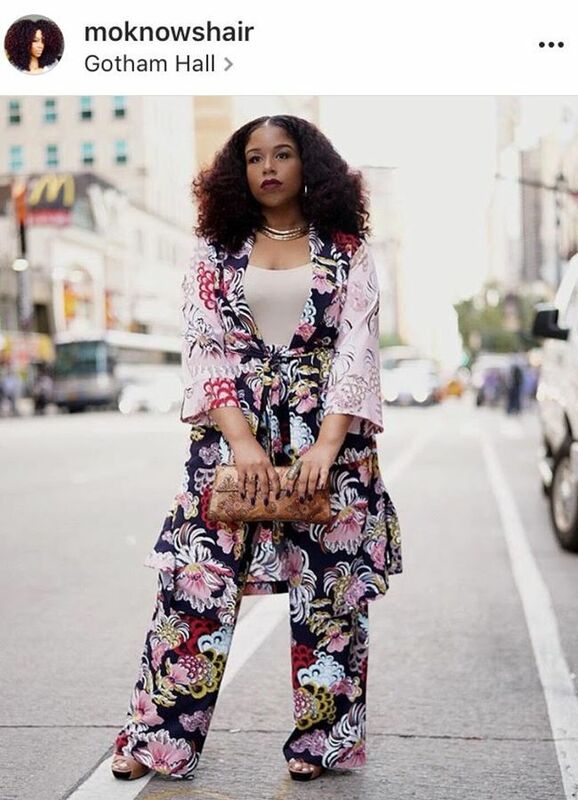 This is how you rock a floral pantsuit, come through Mo! She was our fabulous co-emcee for the night. When the love is REAL, the smile is just as bright as the highlight! 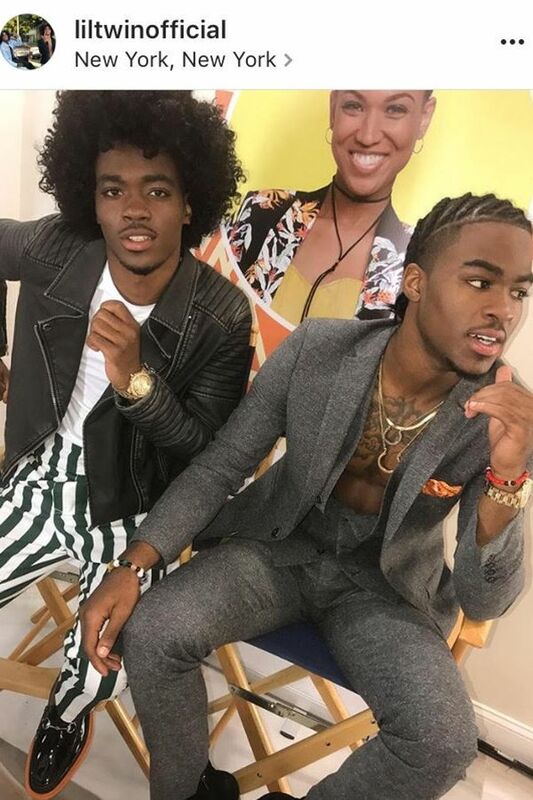 Did we mention the men showed up and showed out, the Twins brought all the swag. Now, that’s how you showcase Texture on The Runway! Thank you to everyone who attended, our partners, brands, models and community for all your continuous love. Special thanks to Sophie for this beautiful image that truly represents TOTR.